Inglewood Family Medical Clinic is proud to share with our community the best medical weight loss center in Los Angeles. If you want to live a healthier lifestyle, the doctors at our weight loss clinic are devoted to making that wantYourReality. 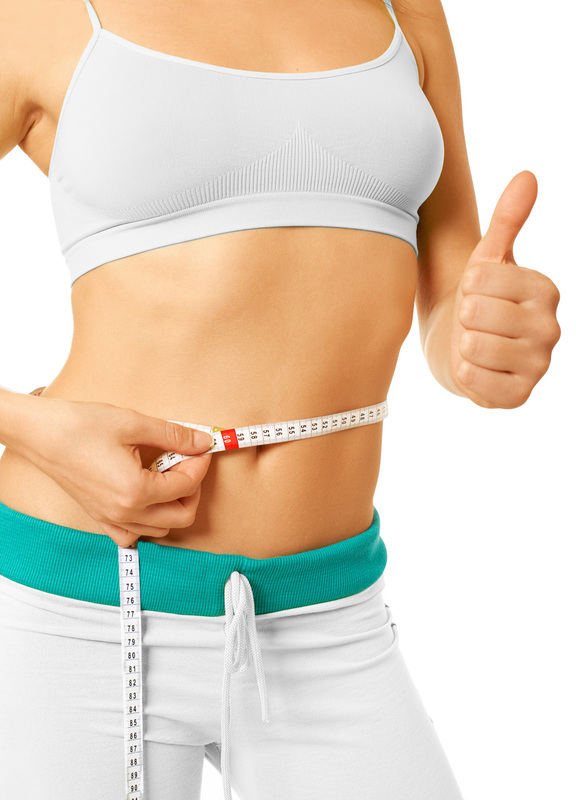 We customize our physician supervised weight loss programs for each of our patients after analyzing their unique health situation. If you suffer from obesity, diabetes, depression, or any other weight-related issue, let us help you achieve your quick weight loss goals.